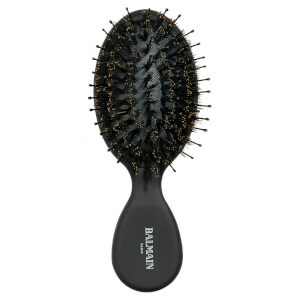 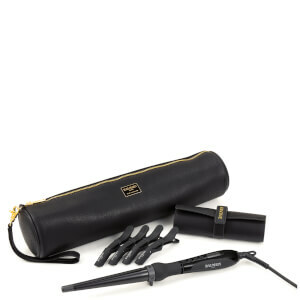 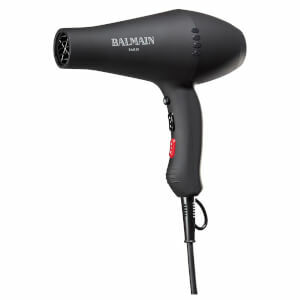 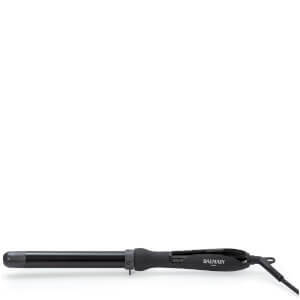 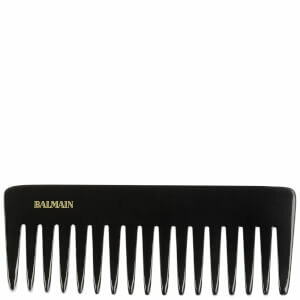 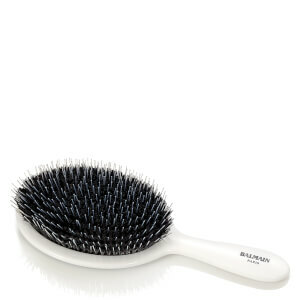 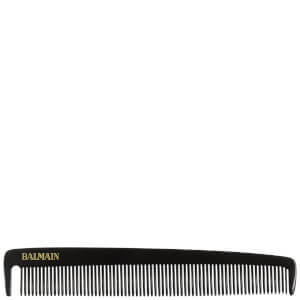 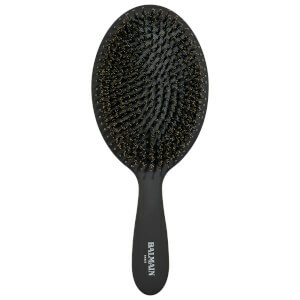 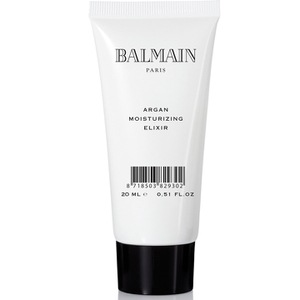 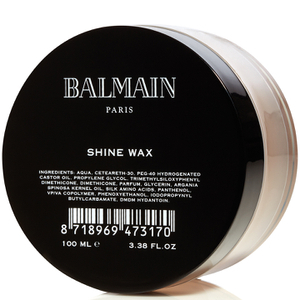 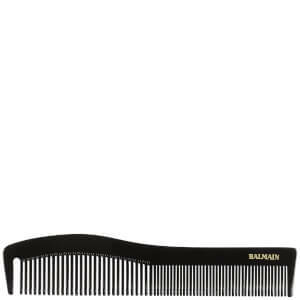 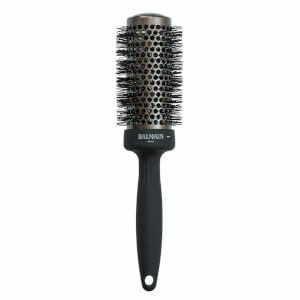 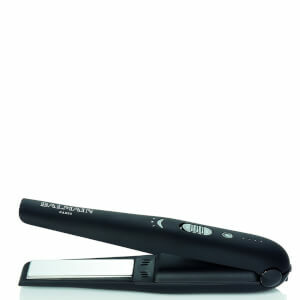 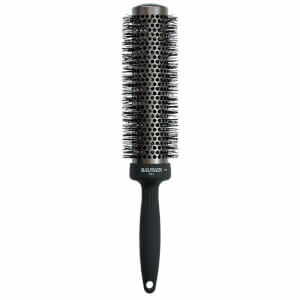 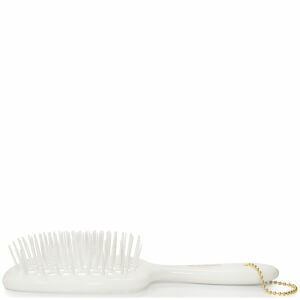 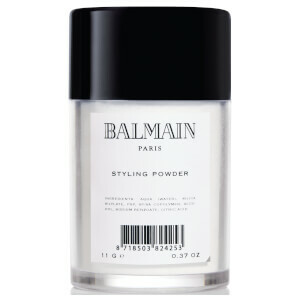 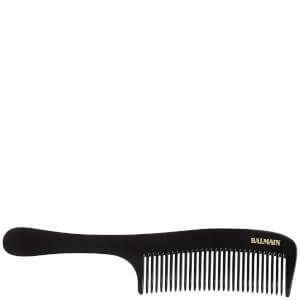 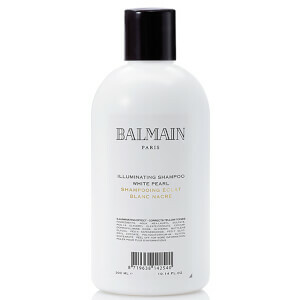 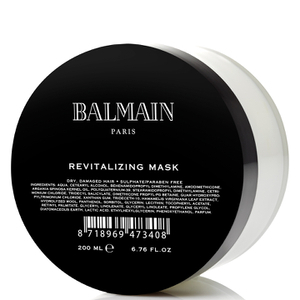 Discover the world of Balmain Hair here at Mankind - a new dimension in luxury hair care and styling. 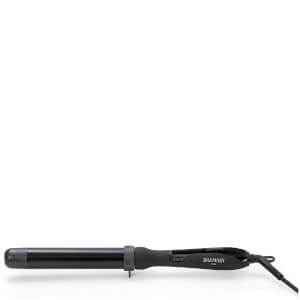 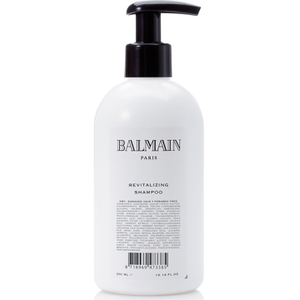 With over 40 years of luxury hair care experience behind them, the experts at Balmain deliver premium quality hair care and hair styling products within each one of their expert formulations. 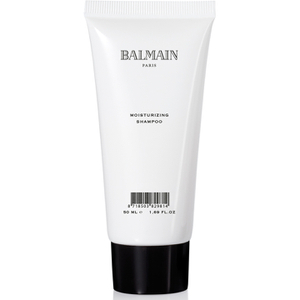 Create catwalk inspired looks each and every day with the capsule collection of essential hair products in the collection. 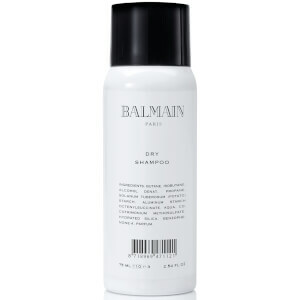 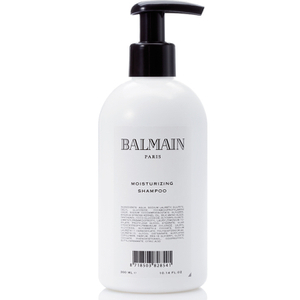 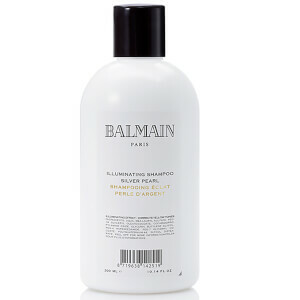 From cleansing and conditioning your hair with the Balmain Paris hair washing products, to finishing your look with the Balmain Silk Perfume, you can enjoy this premium, unisex haircare range at Mankind.